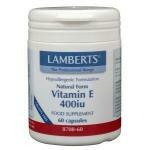 Vitamin E is an important vitamin in our body. It is an anti-oxidant that protects against free radicals and helps protect against influences of sunlight and pollution. 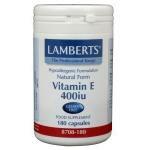 Vitamin E is an essential nutrient that the body cannot create inself, so sufficient intake via diet is important. Poor nutrition can create a shortage of vitamin E in the body. 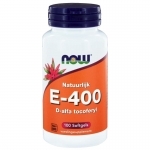 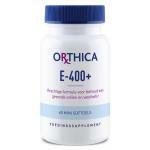 In this case a good nutritional supplement can help to supply the body with some extra vitamin E. It is a fat soluble vitamin, so overdosing is a possibility, so not taking more than the recommend dosage is adviced. 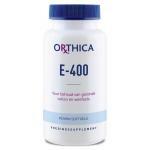 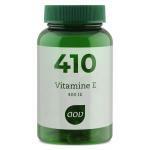 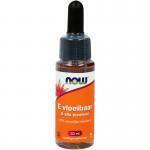 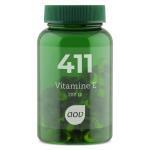 We sell different types of vitamin E and a lot of other natural supplements. 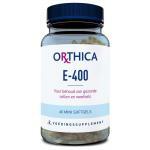 There are products with a single form of vitamine E and with multiple, this last class of products is superior and is often designated with the term 'mixed tocoferols'.